Very Good. 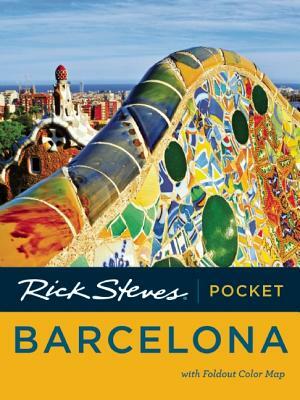 Rick Steves' Pocket Barcelona by Steves, Rick, 2013-05-16. Trade paperback (US). Glued binding. 196 p. Contains: Illustrations, color, Maps. New. Series: Rick Steves. Num Pages: 208 pages, Full Color maps and photos throughout. BIC Classification: 1DSE; WTH. Category: (G) General (US: Trade). Dimension: 273 x 116 x 12. Weight in Grams: 222. 2016. 2nd Edition. Paperback.....We ship daily from our Bookshop. New. Trade paperback (US). Glued binding. 208 p. Contains: Illustrations. Rick Steves.